Buying shares in Australia can be a rewarding and profitable experience,. however there are risks regarding taxation. Below is a series of questions worth considering when learning more about profitability of shares in Australia and how you may be liable for capital gains tax. Question 1: Is it essential for me to work with a middle man? Advice Broker – Provides you with the advice you need and will charge more for his service. Discount Broker – This kind of broker executes any of your buy-and-sell orders and would often come with a lower amount of brokerage fee. Many banks in Australia offer services that entail discount broking. Question 2: Is it necessary for me to have financial skills or special software? Charting software is one thing that you should also have for your share trading. Here, you will have to pay for the software including its yearly or monthly subscription fees. This is important to keep your data updated all the time. It is also important to note that in the field of share trading, skills such as qualifications are not required. You don’t have to be a graduate of a bachelor’s degree but having financial skills and understanding is an edge. Question 3: Are there regulations that I need to conform to? The first thing that you need to do is to check all the financial institutions that render services that will guide you and the broker you have chosen to work with. Question 4: Will I lose profits if I pay fees and tax for my trade? The answer is yes. Most of the time, a trader will pay a fee each time the broker executes or performs your buy-and-sell orders. The fees which are being collected depend on the kind of broker you have chosen to work with. 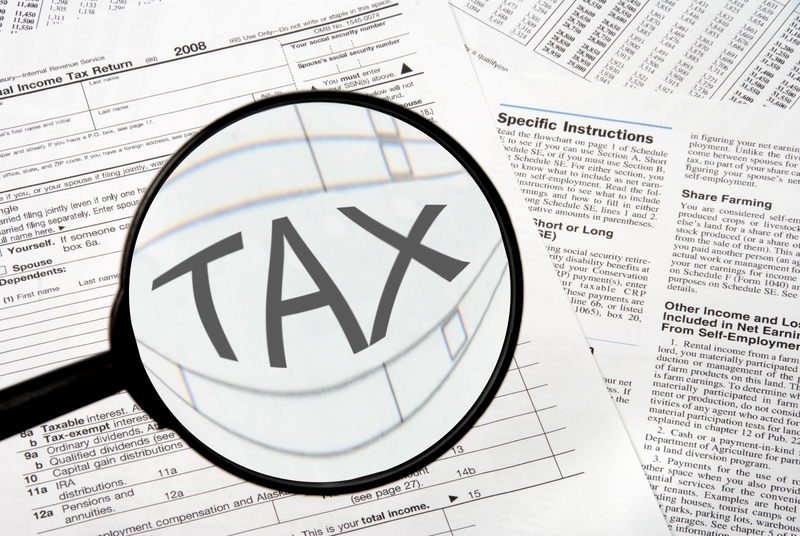 Now if you have other sources of income then you may be liable for capital gains tax. If you intend to sell your share after a year then this will entitle you a 50% discount for your capital gain tax. If you have incurred losses on shares in Australia then these can be claimed from your gains. Excess losses will be carried into the future and will be claimed from your future gains. If in doubt do check the Australian Tax Office for more info.